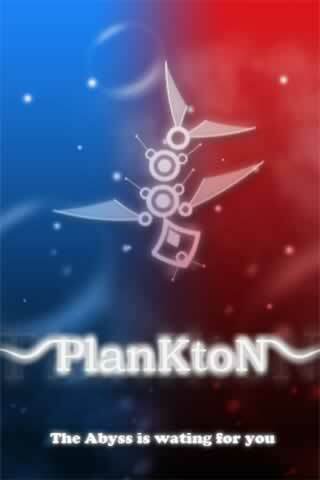 No matter who you are, what kind of games you play or do not play, Plankton is a game designed for you to dive in the zone and lose track of time. Plankton is a game about piloting an aquatic organism through a surreal biosphere where players consume other organisms, evolve, and dive into the abyss. With an embedded design of DDA (dynamic difficulty adjustment), players with differing skill levels can intuitively customize their game experience and enjoy the game at their own pace. You can play as one of 5 creatures, each in a unique environment. Lose yourself in the crisp “deep blue” in full HD at 1080p and 5.1 Surround Sound. Use the SIXAXIS wireless controller for an organic experience that will allow you to glide, flit, and plankton through the universe.